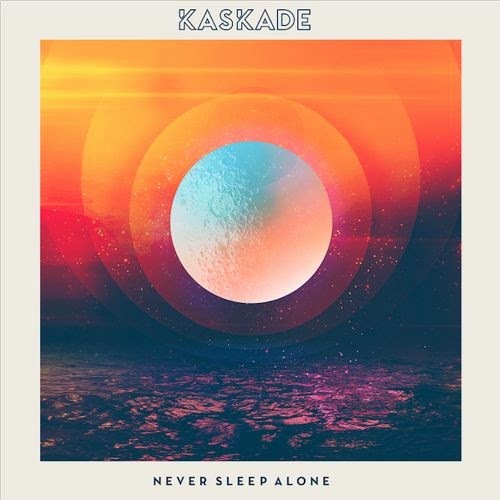 I generally associate Kaskade with vibrant chords and soothing vocals. His new single is in the same neighborhood as what I'd normally expect, but with a much more bubbly, future house vibe to it. Never Sleep Alone will draw you in close with the harmony, then coerce you to dance when the beat drops.